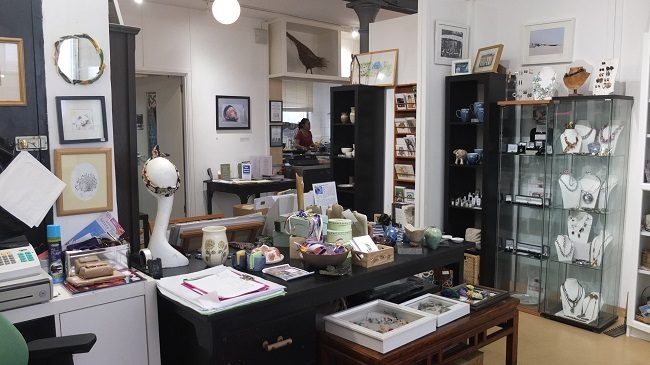 Creek Creative Studios is an Art & Design community hub, based in an extensive, Late-Victorian brewery building which housed a major joinery business for many years, near Faversham Creek. Creek Creative is five minutes walk from the Market Square. 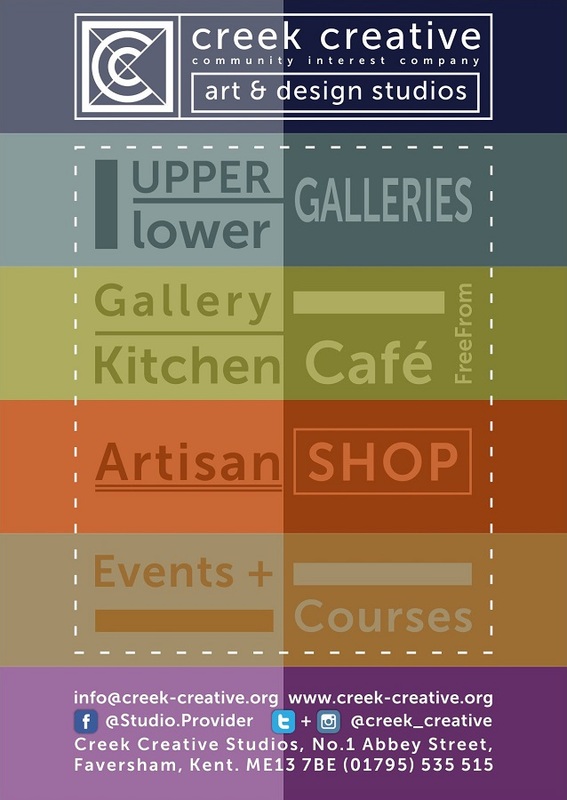 Choose between a busy Upper Gallery (Ground Floor) and quiet Lower Gallery or multi-function Performance Space (Basement): all great spaces with many options and ongoing improvements. Many practical One-Day or Half-day Workshops and Courses are on offer (day, evening or weekend sessions - please book). For details, please contact us using either of the two contact details below. Excellent event catering options are also available. 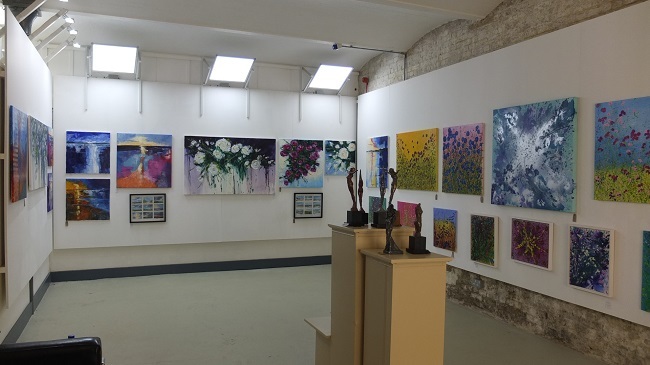 For more than eight years this art centre project has evolved, and continues to extend Faversham's rich history of Creek-based activity, by hosting a productive mix of local and independent creative practitioners, enabling them to work, trade, and develop their specialist skills in an affordable arts-based facility. 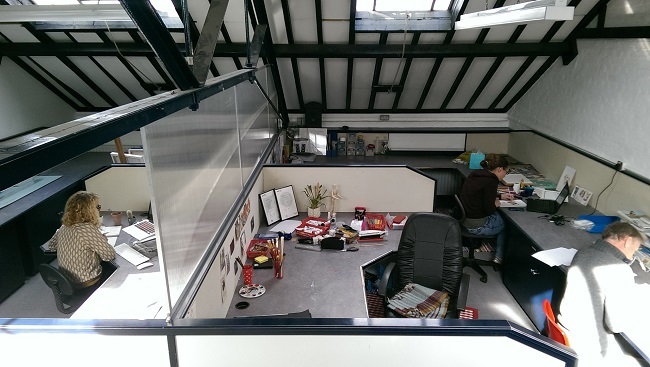 All the Ground, First Floor and Lower Ground Floor Studios are usually occupied (but do check with the office as established studios are vacated or new ones become available occasionally), and building work has progressed well with the Performance Space and Lower Gallery nearing completion. Communication and display of work is vital to the creative process, which is why public art galleries and/or performance space options are so important. 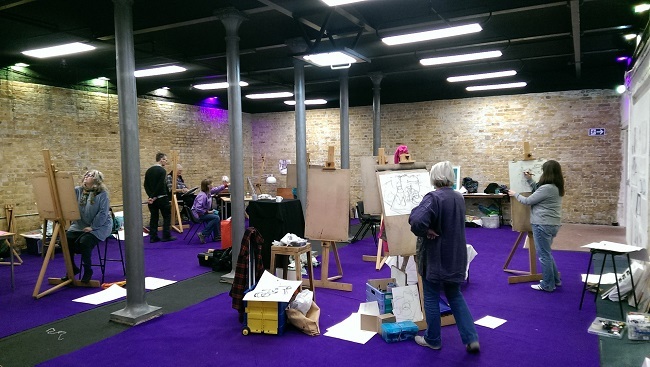 As a CIC, with modest funding help to date, this art centre still needs your support! 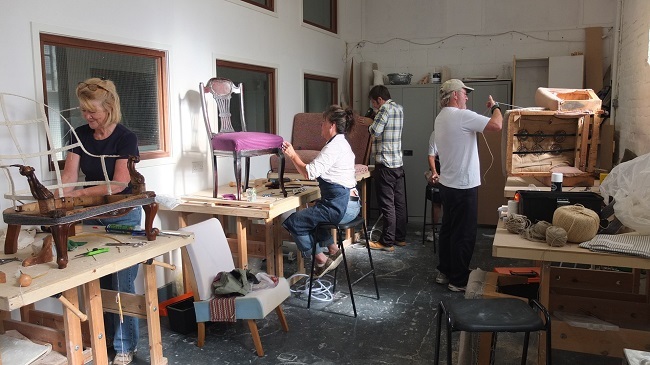 (donations) Any investment is utilised as efficiently as possible, to improve the range or quality of facilities offered to artists and public alike, while striving to enhance No.1 Abbey Street's unique character. Although there is always room for improvement, major work is still required on the Lower Ground Floor (basement level) in restoring the 120-year-old buildings' endearing features while upgrading the flooring, heating and other essential equipment, or tackling expensive structural issues and developments. 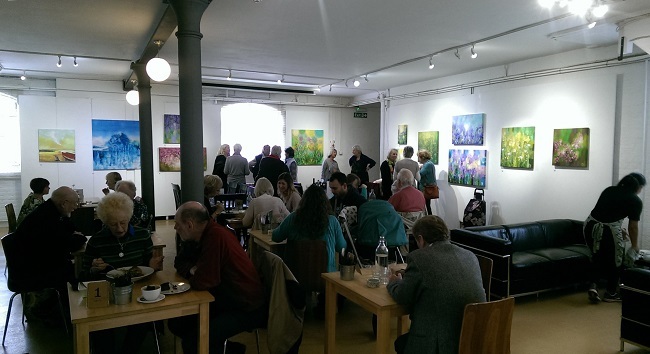 If you wish to help with funding, or to get involved practically, phone 01795 535 515 or email info@creekcreative.org the office, or perhaps visit and meet the staff after enjoying one of the many exhibitions (which change on average every fortnight).